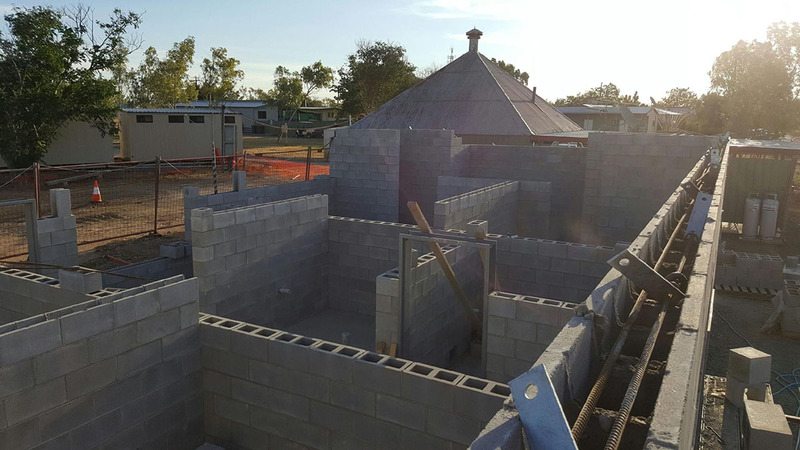 Auzscot Constructions Australia is a reliable and cost effective licensed class B asbestos removal provider, based in Cloncurry and servicing all areas throughout North Queensland. For many years now, we have been safely and securely removing asbestos from all types of properties at competitive prices. The potential health risks of asbestos are well documented, if you are demolishing or renovating a property that was built even as late as the 1970s, then there is a chance that asbestos exists somewhere. It can often be difficult to distinguish between Asbestos and other friable materials. Auzscot Constructions offers a testing service where for a low cost we can mobilise to site and take a small sample for testing. This can offer huge advantages where in certain cases materials are found not to include any asbestos material and can be demolished for a fraction of the price. Alternatively, it allows piece of mind in knowing you as a stake holder have taken all reasonable precautions to mitigate any future health hazardous. Auzscot Constructions also holds a regulated waste transport licence which means we can provide a comprehensive service for your asbestos removal concerns.